Miami Heat Training Facility – Behar Font & Partners, P.A. 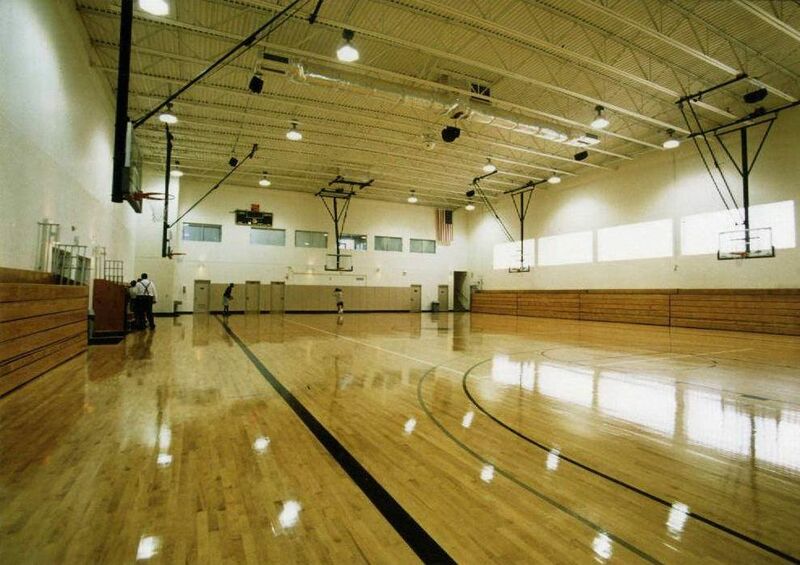 Status: Completed consist of the complete renovation and expansion to the existing gymnasium, which included the replacement of the existing vinyl floor tile system to a state of the art wood flooring, system, the replacement of lighting and the mechanical systems. 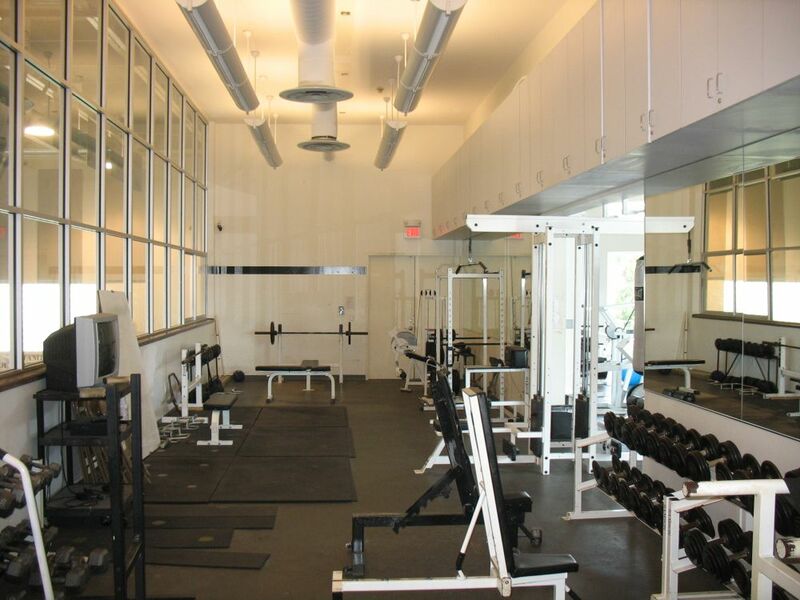 The expansion included a new training room, locker room, restrooms and whirlpool area, workout/exercise rooms as well as offices for the coaching staff.